Teachers are usually exhausted and stressed by the end of the school year, ready for a real rest. 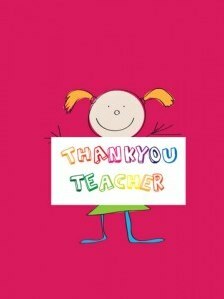 I know caring mothers love to treat their child’s class teacher at the end of term usually with chocolates or flowers, but for that really special teacher, why not give them the best possible treat. A wonderful relaxing massage in the comfort of their own home.